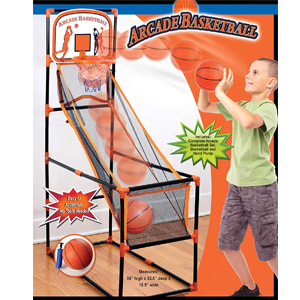 Challenge your kids, friends, or even your coworkers to a free-throw contest with this realistic Portable Arcade-Style Basketball set. 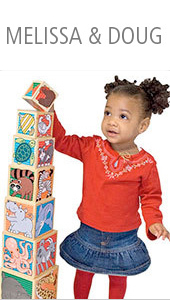 Quick and easy setup, no tools required. 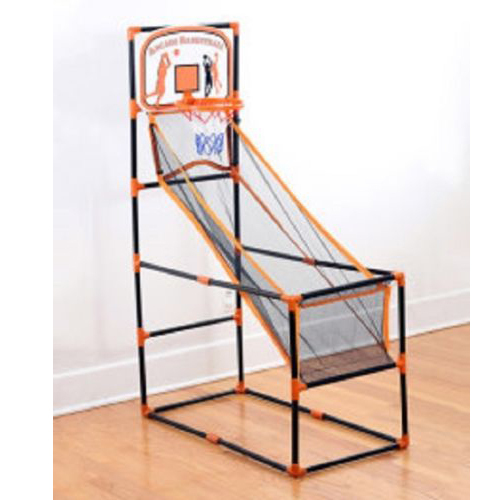 Perfectly sized for shooting hoops at home, the office, college dorm or even poolside. 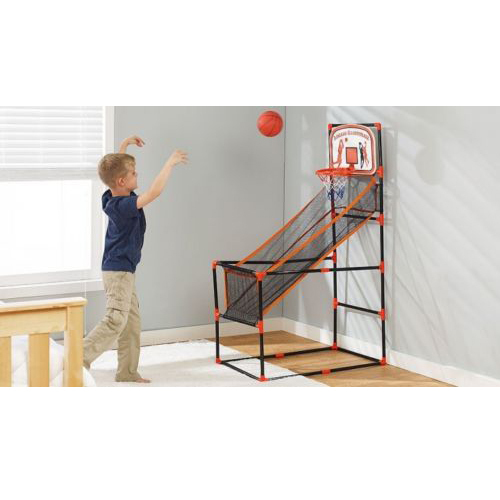 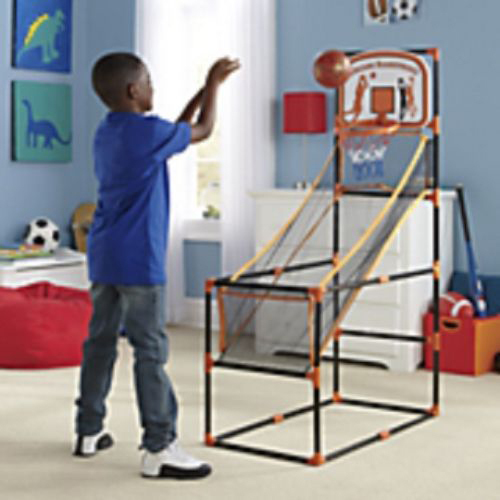 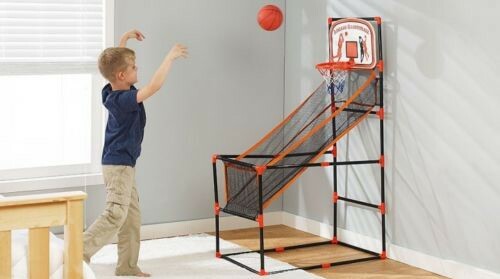 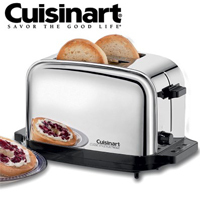 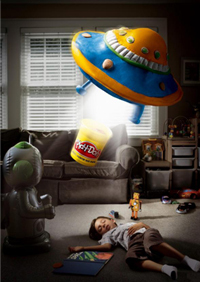 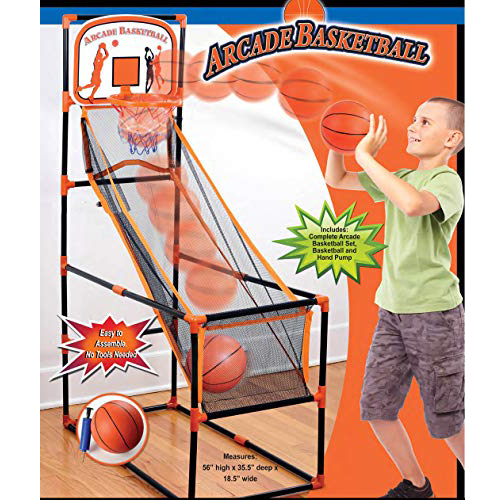 Comes with a complete arcade-style basketball set with net, basketball and hand pump.